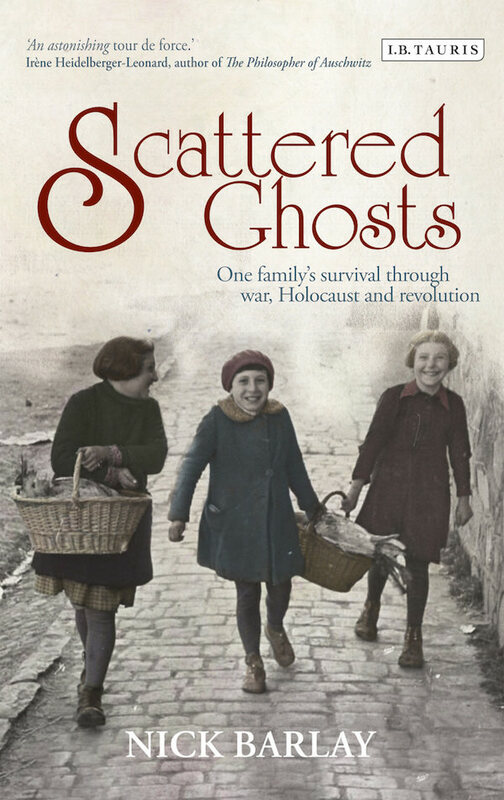 My first non-fiction book is Scattered Ghosts, the story of my Hungarian Jewish family over two centuries. It entailed several years of research all over Hungary, Romania, Slovenia, Austria and, inevitably, back in the UK. It is a story of diaspora, migration, war, Holocaust, revolution and, ultimately, the flight of my refugee parents to London in 1956. Even after the book was published, and longlisted for the Wingate Prize 2015, the work did not stop. Only recently, I had an entirely new relative contacting me from Bratislava. I have continued to write about migration and the current refugee crisis, contributing to the anthology, ‘A Country of Refuge’ that was presented to MPs in the House of Commons. I am also the author of four acclaimed novels, including Curvy Lovebox, Crumple Zone and Hooky Gear, the last of which was included in Granta’s list of best British writers in 2003. My fourth novel, The Wife of a Man Who, was published in 2011. It was hailed as a ‘masterpiece’ but is currently only available in French! 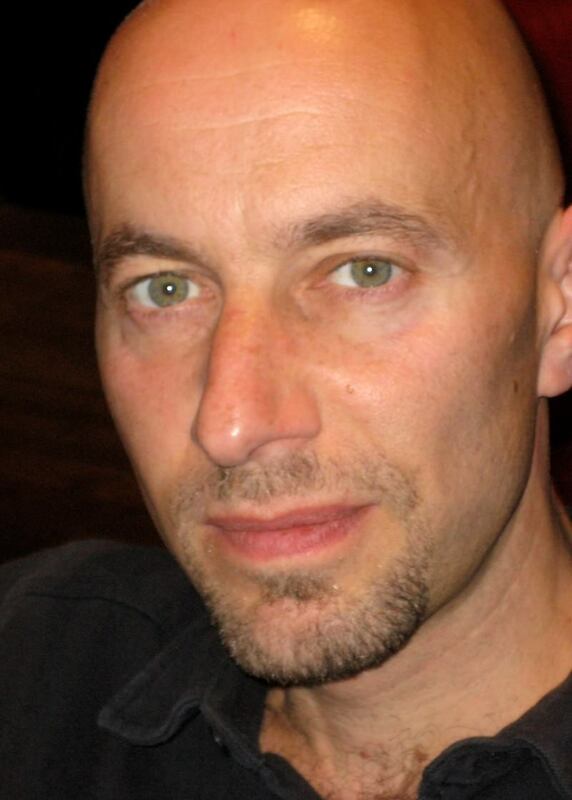 My teaching has ranged across fiction and non-fiction, including creative writing, life writing and journalism for, among others, The Arvon Foundation, London School of Journalism, Skyros, South Bank University, and Birkbeck College, University of London. These have involved groups large and small, undergraduate and postgraduate, aspiring and published writers, as well as individual tutoring and mentoring. I have also participated in the Guardian Masterclasses programme, running one and two-day masterclasses on writing family history. This is the area I have found most rewarding. Everyone of us is interesting, and it’s been a privilege to hear such diverse family histories, to help to develop their potential and to bring them into written existence.